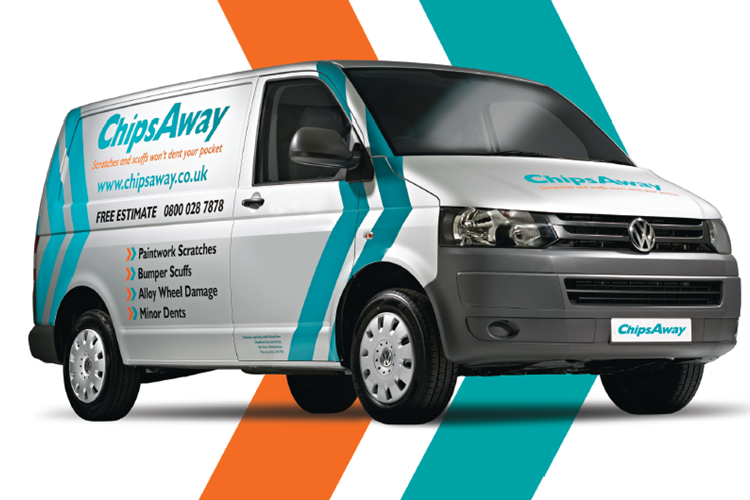 Garry Charlton has been a part of the ChipsAway network since 2006 and has a wealth of experience and hundreds of happy customers! Read some of his reviews below, and complete the above form when you're ready to book your repair! Hi Garry This is just a note to say thank you for your attention a couple of weeks ago The work done on the car is first class and I have no hesitation in reccommending chips away to my friends. Just a quick email to thank you very much for doing such a great job on my SUSUKI Vitara on Thursday! I am really pleased with how it looks! You would never know it had been damaged. Very Professional from start to finish....Gary and his team at North Shields completed all work on time and I am very satisfied with everything...??? Excellent service. The service I received from Garry in North Shields was fantastic. The entire experience was great. Garry was polite, helpful and friendly, and that was before he'd even seen the car. I was expecting an expensive repaint on the bonnet of our Fiat 500. Garry was confident that they could buff our the scouring rather than painting. He ... Read more was right, after they worked their magic it was like new. Hopefully, I won't need their services again, but if I do, I will certainly be taking it to Chips Away North Shields. Great job by Garry at ChipsAway North Tyneside, the repair to the bumper scuff looks like new. Customer service was impeccable, will definitely use again. In fact, just booked my other car in for similar repair! I have just had the pleasure of having a few jobs carried out by Garry. Although there was a bit of a hiccup at the beginning matching the paint, there was no inconvenience to me. Garry had put in a little extra time to make sure the car was done to his satisfaction. Can say that the standards he set for his work are very high, and ... Read more as he had over run a bit he rectified a few other small area for no extra charge. Needless to say my car is now booked in for some other work to be done, would certainly recommend Garry to anyone. Thanks again for all your hard work. Neil was both surprised and delighted with the results. Both him and car are now back in Cirencester. ANOTHER GREAT JOB,YOU CANNOT SEE WERE THE SCRATCH HAD BEEN,BACK TO NEW. Garry repaired a scratched wheel arch and damaged alloy back to showroom condition. He has a passion for the business that's clear to see by the care taken and high standard of work. Garry is professional, helpful and polite - highly recommended. Gary at North Shields did a great job and the damage on my car has been totally removed and the car looks great. Very good personal service and added bonus he dropped me at home and then picked me up to return to unit when car was ready.